2 lots in a subdivision off popular Old Bristol Road are being marketed as one parcel. 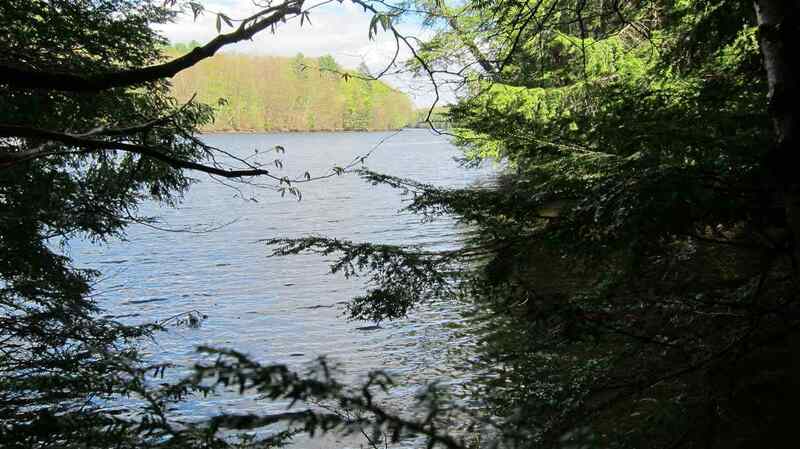 Total acreage is 23.31 acres, including approximately 1300 feet of river frontage along the Pemigewasset River. Accessible from Old Bristol Road via a deeded right of way which will serve as a driveway to both lots. There is ample and accessible land on which to build and a test pit has been dug on the property. There is also an opportunity to purchase additional adjacent land if you are looking for more acreage or road frontage. A great opportunity, with expansion options!